We are committed to building a better South Africa and we believe in investing in our youth as future leaders. 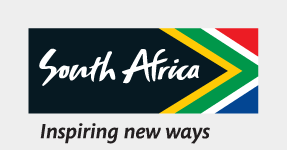 Our Graduate Internship Programme is an intensive cross functional programme which offers unemployed South African graduates opportunities to gain hands-on work experience in the Tourism Sector. Should you have not heard from us within two weeks after the closing date, kindly consider your application unsuccessful.